Another Malaysia Budget 2014 casualty is the property sector. It is no longer an attractive to flip properties with the 30% RPGT back into the picture (see below for details). Property market has been the same money game played by too many people already. In any money game, only the early and middle birds win. Most just came in too late. The Malaysia Budget 2014 has been announced by the PM yesterday. The major but already expected thing is the all inclusive GST tax of 6% which is deemed by our government to be very very low compared to the other country. This going to be implemented 1 April 2015 ( I guess the biggest joke is on us, the average citizen!) and is a heart-breaker. Some comment from me in RED. Second: GST will not be imposed on basic food items such as rice, sugar, salt, flour, cooking oil, lentils, herbs and spices, salted fish, cencalok, budu and belacan; --> At this point if you hear the speech, you will noticed that he is taking lightly the implication of the GST, he is perceived of making a joke of how GST not going to impact 'normal' people like us. 1) Bantuan Rakyat 1Malaysia (BR1M 2014) to households with a monthly income of below RM3,000 increased from RM500 to RM650; and for the first time, BR1M financial assistance of RM450 to be extended to households with monthly income of between RM3,000 and RM4,000. For single individuals earning below RM2,000, they get RM300 each.-> Don't think this 1 time deal yearly can alleviate the 6% GST. And the middle income will be left out again. 2) 1Malaysia Book Voucher Program (BB1M): RM250 for all Pre-University and Tertiary students. RM325 mil to be allocated and it is estimated that this will help 1.3 million students nationwide. 3) Bantuan Persekolahan of RM100 continues for all primary & secondary school students. 5) Private Affordable Ownership Housing Scheme (MyHome) introduced with subsidy of RM30,000 to private developers for each unit built. 6) 223,000 units of affordable houses to be built by government and private sector in 2014. RM1 billion for PR1MA to provide 80,000 housing units at prices 20 per cent lower than market prices. -> Implementation & Execution is very different. Hopefully, this will help alleviate the middle income dillemma. 7) Government will create a Night Market Traders Entrepreneur Scheme with an allocation of RM100 million under Bank Simpanan Nasional. 8) RM500 one-off incentive to Private Retirement Scheme (PRS) contributors with a minimum cumulative investment of RM1,000 within a year. 9) Implementation of 6% GST (Government Service Tax) from 1st April 2015. 10) Government to double contribution to 1Malaysia Retirement Savings Scheme from RM60 to RM120, per person, a year -> Government need more money indirectly into the its coffers?! 11) 50 new 1Malaysia Clinics in 2014, 6000 new nurses to be trained and RM3.3 billion allocated to providing the best medical supplies to public healthcare institutions. 12) A half-month bonus for 2013 with minimum payment of RM500 announced, to be paid in early January 2014. -> I should have been a civil servant. Alot of bonuses. 13) Pensioners to receive special financial assistance of RM250. 14) Real Property Gains Tax (RPGT) increased to 30 per cent for properties disposed of within holding period of up to three years -> I sense that property prices will start to tank. For gains on properties disposed within the holding period of up to 3 years, RPGT rate is increased to 30%, whereas for disposals within the holding period up to 4 and 5 years, the rates are increased to 20% and 15%, respectively. For disposals made in the sixth and subsequent years, no RPGT is imposed on citizens, whereas companies are taxed at 5%. -> This is going to damped seriously property prices, luckily my friends & online blogger friend ( you know who) sold their million dollar property prices before the budget announcement. For non-citizens, RPGT is imposed at 30% on the gains from properties disposed within the holding period of up to 5 years and for disposals in the sixth and subsequent years, RPGT is imposed at 5%. Second: Increase the minimum price of property that can be purchased by foreigners from RM500,000 to RM1,000,000; -> This is good! Third: Increase transparency in property sales price, where property developers will have to display detailed sales price including all benefits and incentives offered to buyers such as exemption of legal fees, stamp duty, sales agreements, cash rebates and free gifts; and -> This is good! Fourth: Prohibit developers from implementing projects that have features of Developer Interest Bearing Scheme (DIBS), to prevent developers from incorporating interest rates on loans in house prices during the construction period. Therefore, financial institutions are prohibited from providing final funding for projects involved in the DIBS scheme. -> NO DIBS ALLOWED ANYMORE!!! WAH!!! Good move by Government but this going to bad to property speculators. 15) RM30 million to open 60 Kedai Rakyat 1Malaysia (KR1M) to help reduce prices of daily necessities. 16) Individual income tax rates be reduced by 1 to 3 percentage points for all tax payers to increase their disposable income. With this measure, 300,000 persons who currently pay income tax will no longer pay tax. 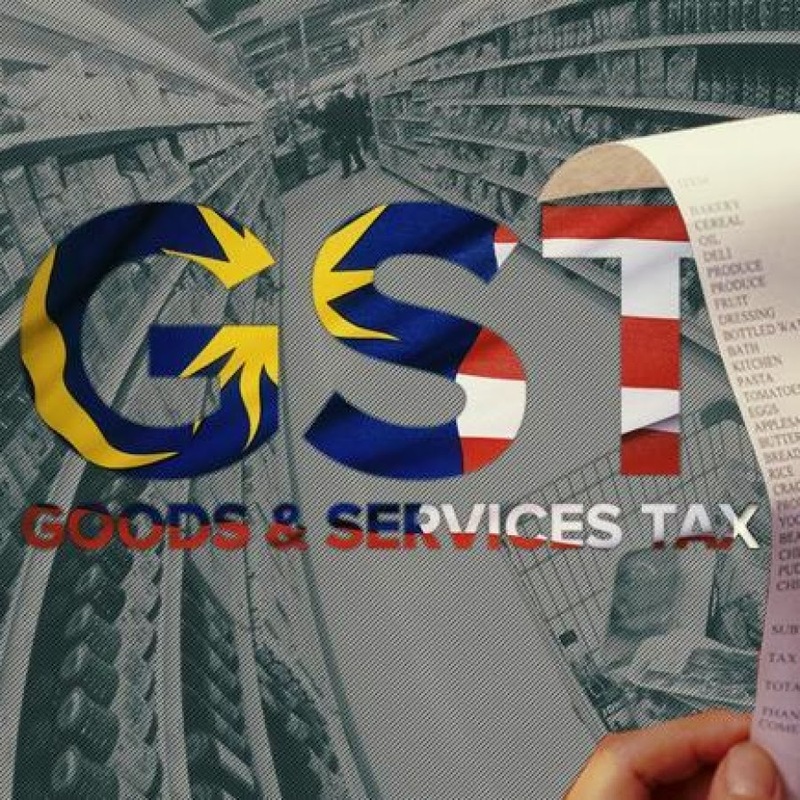 Generally, families with monthly income of RM4,000 will no longer have tax liability. Other existing tax payers will also enjoy tax savings. Is property disposed at 5 years 11 months counted as 5 years or 6 years. Eg: Property bought in March 2008 and disposed in February 2014 counted as 5 years or 6 years ?